We’ve spent over 30 years building ATVs that are technologically innovative and designed with our customers in mind. We know that you need an ATV that works as hard as you do, day in and day out. And our versatile traction, simple controls and reliable manoeuvring are designed to take the hard out of a hard days work. All Suzuki ATVs are taken through a thorough testing process, including final visual inspection of the engine and chassis, and full test rides, which include the use of all gears, speedometer and lights, as well as rider tests of the suspension and steering. Once Suzuki ATVs leave the factory, they are also fully PDI checked and track tested by authorised Suzuki dealers across the UK. We first introduced fully independent suspension on ATVs way back in 1991. Since then, we’ve applied the technology on a number of our models, allowing you to go where you want with the greatest comfort. We design our ATVs to be easy to use – and it doesn’t get much simpler than this. When things get tough, just press the big red button on the handlebar to engage 4-wheel drive, and flick the button to lock the rear diff. 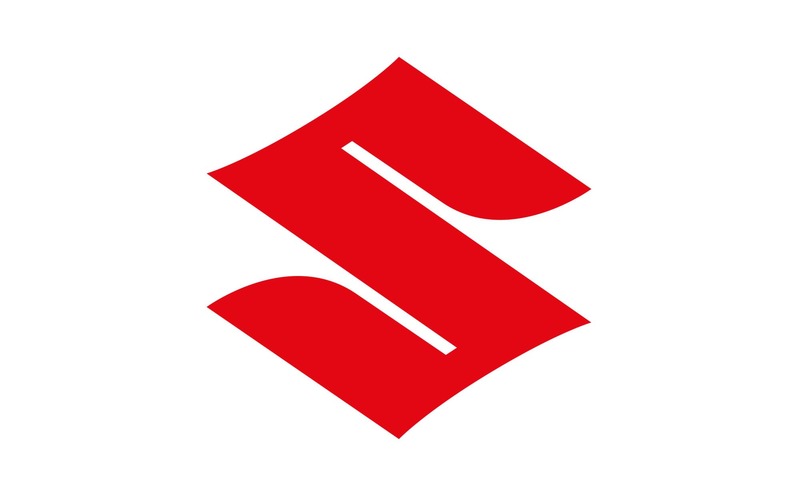 When you ride a Suzuki, you’re joining people around the world that own Suzuki products. Whether you’re going to the lake or to the sea, across the mountains or through the town, your adventures always start with a Suzuki. Suzuki’s full line of products share some common traits: reliability and durability without sacrificing performance. Visit your nearest Suzuki Dealer or visit www.suzuki.co.uk for full details and brochures about Suzuki cars, outboards and motorcycles.